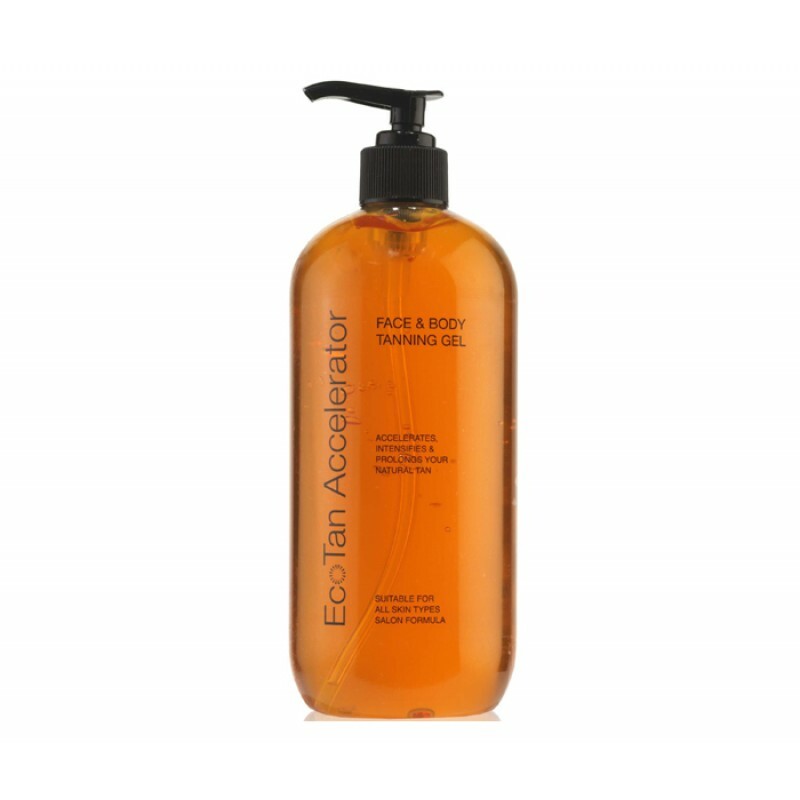 EcoTan Accelerator Use daily before, during and after sun exposure to prolong the life of your natural tan. EcoTan Accelerator allows you to achieve that deep golden colour in half the time and will help you keep it for longer. Special ingredients work in conjunction with the skins natural melanin to escalate the rate at which you tan, but still allows you to achieve that perfect even colour.